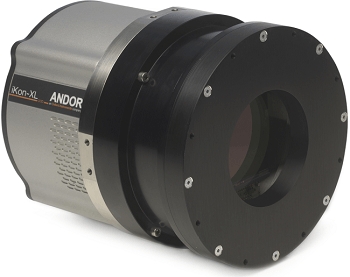 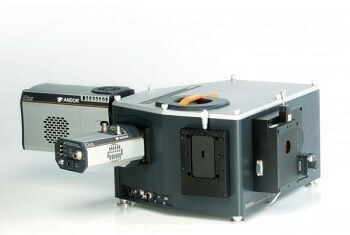 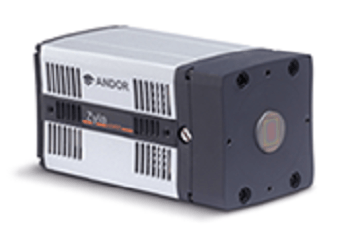 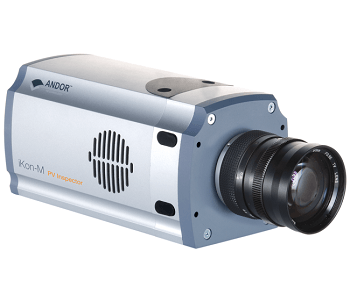 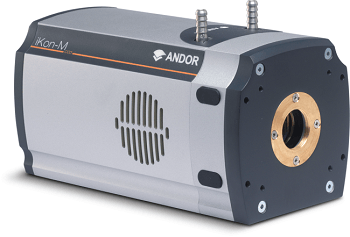 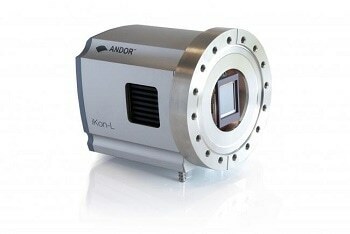 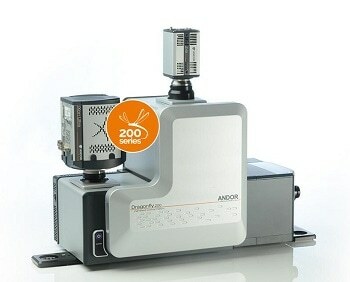 ​Andor has introduced a addition to the iXon EMCCD cameras which are ultrasensitive digital cameras specifically designed to drive the absolute best from EMCCD technology across all performance parameters and specifications. 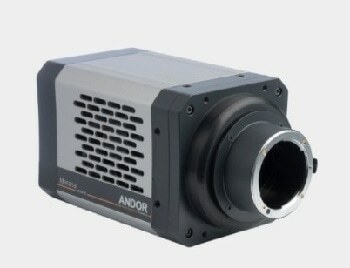 The camera range includes the new iXon Ultra 888, iXon Ultra 897and the iXon3 860. 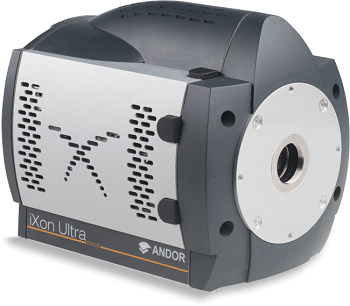 The iXon design ensures excellent sensitivity from a quantitative scientific camera, especially under fast frame rate conditions. 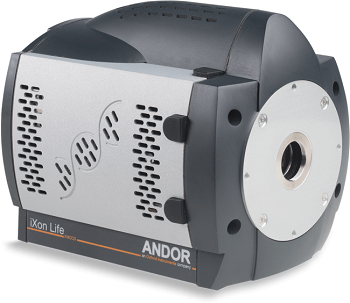 The iXon Ultra 888 camera sets a new benchmark, increasing frame rates to up to 3 times faster - the data stream is transferred via a simple plug and play USB 3.0 interface. 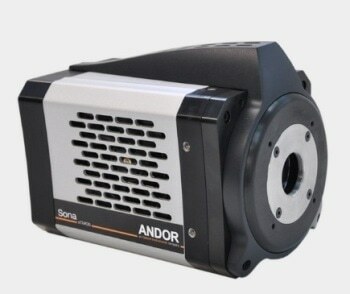 Andor’s UltraVac™ vacuum technology ensures complete sensor protection and deep cooling. 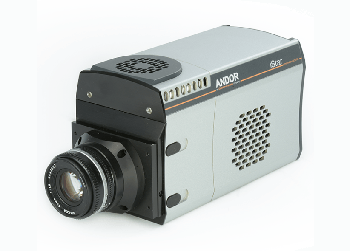 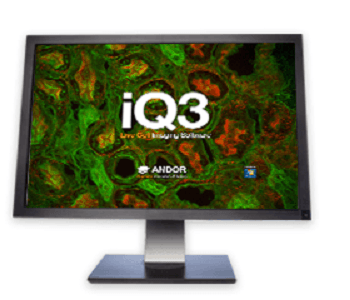 Designed to be a flexible and easy-to-use EMCCD cameras, the iXon series can be optimized to suit different application needs through the novel OptAcquire™ feature. 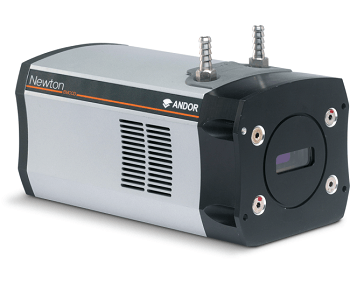 In addition, signal can be quantitatively calibrated in units of photons or electrons, either post-processing or real time. 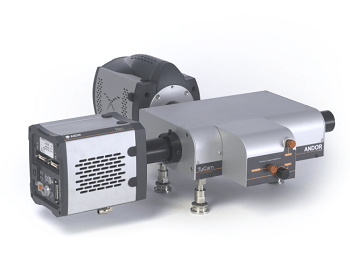 Pioneering and patented technology provides automated recalibration of the linear EM gain scale along with anti-ageing protection. 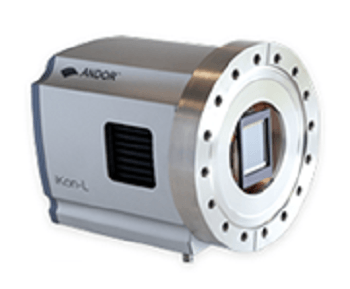 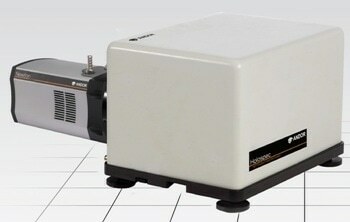 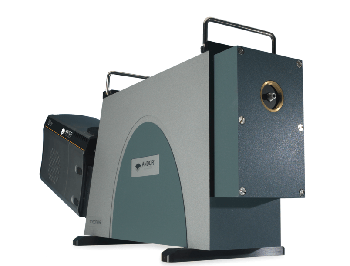 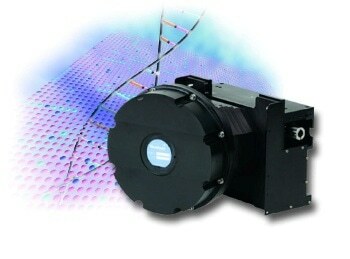 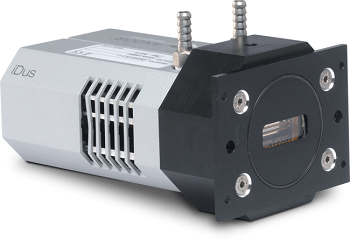 The iXon EMCCD camera series is reliable and minimizes field failures. 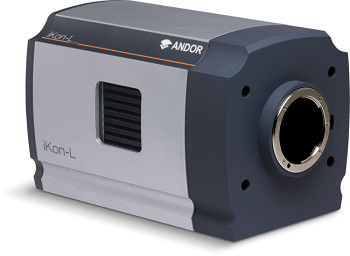 USB (iXon Ultra): USB 2.0 (897 model) and USB 3.0 (888 model) provide simple interface to PC.